If you happened to see our video on our home page of this website, you’ll see that we take video very seriously. We feel that it is the best way to retain your website’s target audience’s attention. Think about it: the typical website visitor will leave in less than two minutes. But with just a 30 second to 1 minute video, your company can entice its visitors to remain and browse through more pages that could lead to direct contact, or a sale. Rockland Web Design offers both premium and affordable video production, editing and configuration for your web presence. Further, once production is completed, we can also help you find the right marketing solution to ensure your videos garner the most attention possible. Message from Tom: I’m going to step out of third person and bring up an interesting example of a viral video example: during the Nyack Flood of 2011, I happened to take about a minute of video footage. That footage was promptly loaded to YouTube, and has (as of January 2014) garnered over 27,000 views. 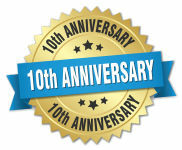 We’ve been creating graphics for websites over ten years. In that time, we have learned that one graphic designer cannot possibly cater to the distinctive tastes of every client. While one might like a more corporate look and feel to their deliverables, another might like a more fun and lively set of designs that simply make their customers smile. That’s why Rockland Web Design has developed a great network of graphic designers from all over the Hudson Valley, that can fulfill nearly any type of design request. create the custom graphics you envision for your business. If there is one thing online that makes you stand apart, it is excellent graphic design. People often talk about the WOW factor when they decide if a website or publication is good enough to attract the attention of the masses. At Rockland Web Design, we take a very pragmatic approach to creating the graphics, logos and imagery that makes your company stand out. 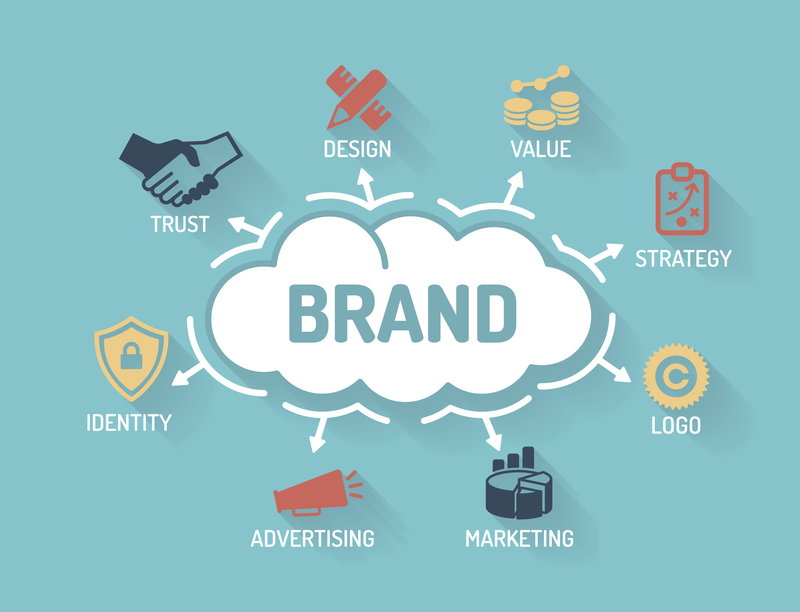 If you are a small business just starting up, you don’t have thousands of dollars to spend on a bunch of people sitting an a room and majestically determining that that key to your brand’s future will be a simple ‘swoosh’ symbol. Believe it or not, while you’re building your capital war chest for the years to come, you can easily have a simple logo designed based on just a few questions about the mission of your company, the people you serve, and the services or products you offer. The same goes for imagery. You can get some really, really great imagery from a high definition camera, or simply by shopping on iStockPhoto for the images related to your industry. During the production of a website or other piece for you, we can work with you to find a suitable set of images that fits your brand. This is not to minimize professional logo or graphic design. When the time comes that you have the resources to invest in a swoosh or an aerial photographer, we say go for it (we actually have relationships with several fine photographers, call us if you need an introduction) Until then, have something cool that you can put on your business cards, website, brochures or trade show materials. Have Rockland Web Design create it for you.